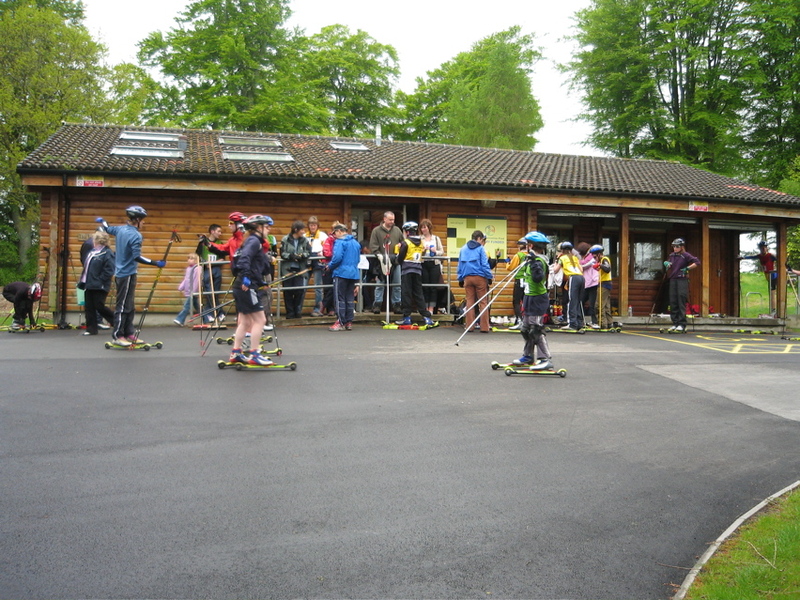 This year we had a big field of 51 skiers in glorious sunshine. Thank you to all who took part or helped. 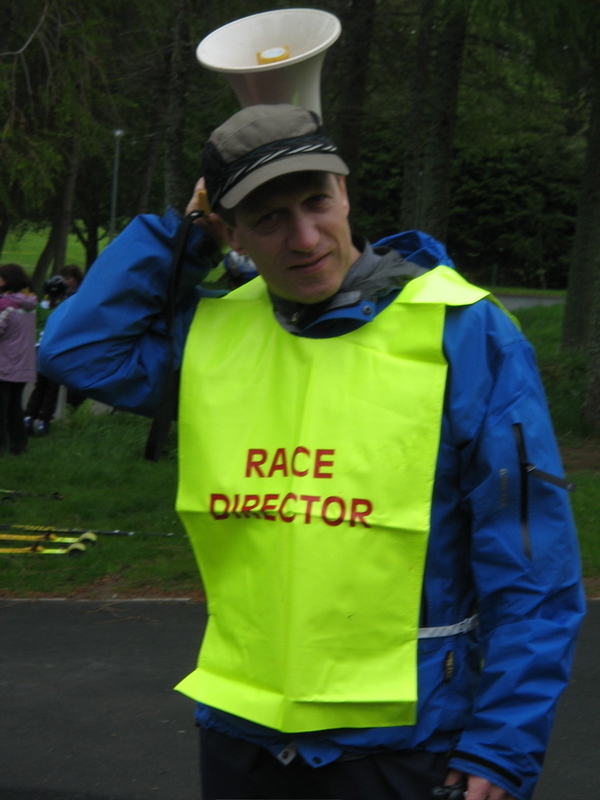 In particular Chris Barton & Gordonstoun school for marshalling & timekeeping. A special big thanks to Colin Miller Miller & Jason Williamson for last minute snow shovelling that made the entire 8.6km course skiable. A great battle for thwe first three places in the 8.6km race but Duncan Gibb just held off Charles Fletcher of CBNSC & Arne Bohle. 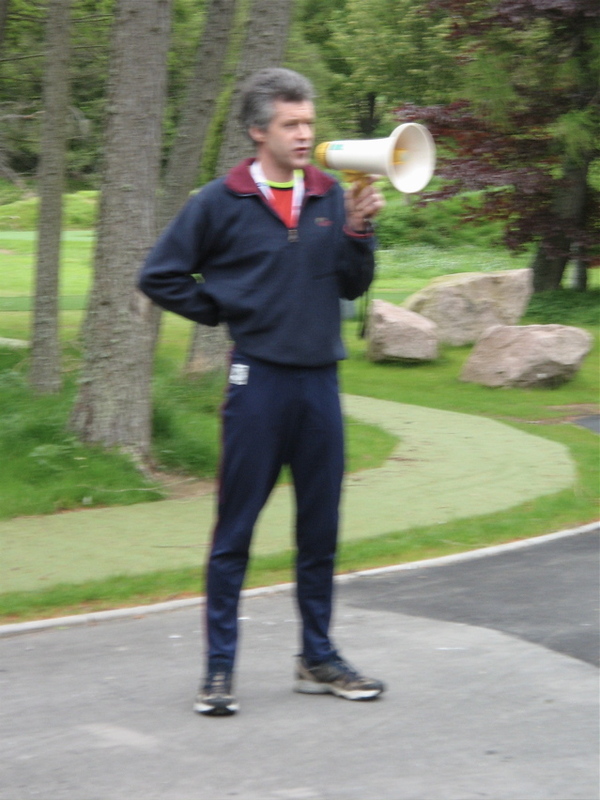 Duncan Gibb & Beth Maclean become Clashindarroch Cup & Quaich winners 2013. Well done. Congratulations also go out to Andrew Musgrave, Andrew Young & Alex Standen who were competing in the World Cup 15km F in Davos today. Special mention should be made for Alex who was making his World Cup debut a great comeback after his serious injury last season. 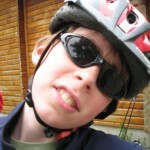 This entry was posted in Club Race Results, Racing, Uncategorized on February 19, 2013 by Alan Telford. 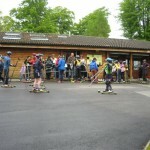 The event had a big turnout with 38 skiers taking part from family groups to hot shot youngsters. 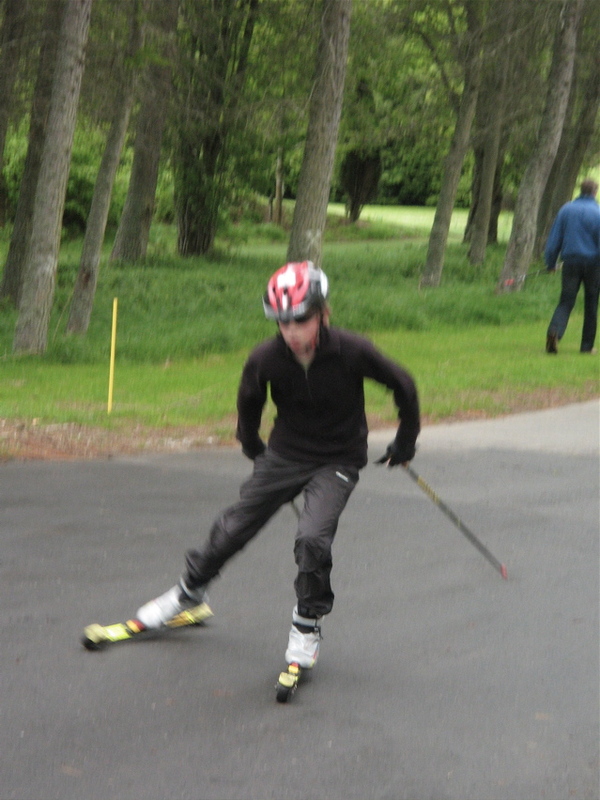 While some skiers sped around others took a more leisurely approach but hopefully all enjoyed the day. The snow conditions just about held out & the trails are now discontinuous. Thanks to all who helped or participated. 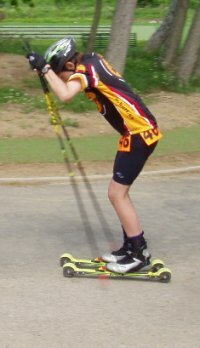 Tomorrow sees the first JDS session while in Italy a former JDS member will start in the final hill climb stage of the Tour de Ski. Good luck Andrew. 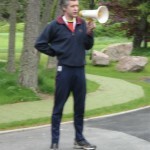 This entry was posted in Club Race Results, Racing, Uncategorized on January 8, 2012 by Alan Telford. 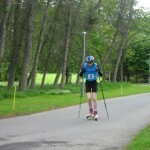 Desipte torrential downpours this year’s rollerski championships went off with fewer hitches than previous years. 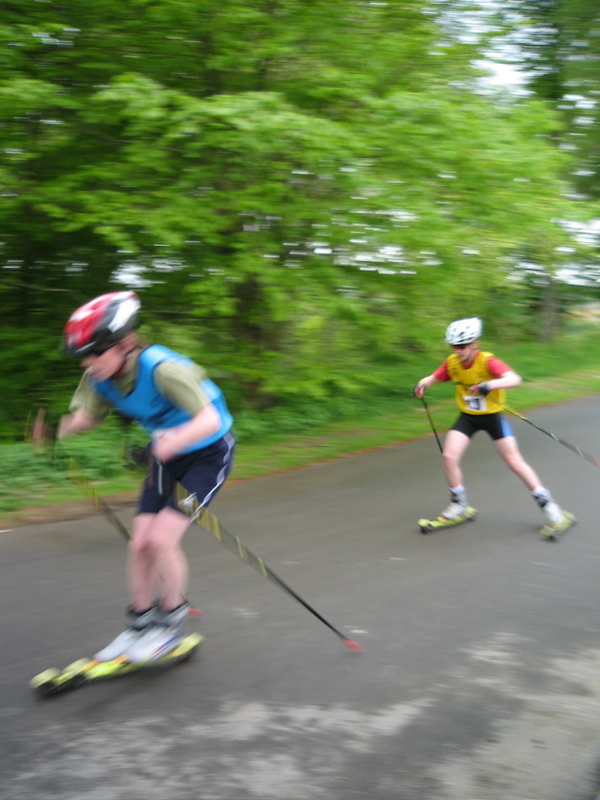 A strong contingent came from Cairngorm Biathlon and Nordic Ski Club and we also had representatives from the RAF and the Army. 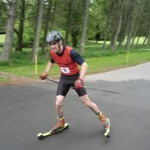 This entry was posted in Club, Club Race Results, Racing, Rollerskiing on September 11, 2011 by Alan Telford. 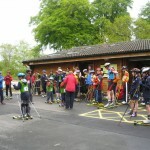 There was so much snow this year that the Clash Dash was cancelled and some informal sprints were held at the ski centre instead. Conditions were bitterly cold (for the UK) at -14C, fortunately there were blue skies and no wind. 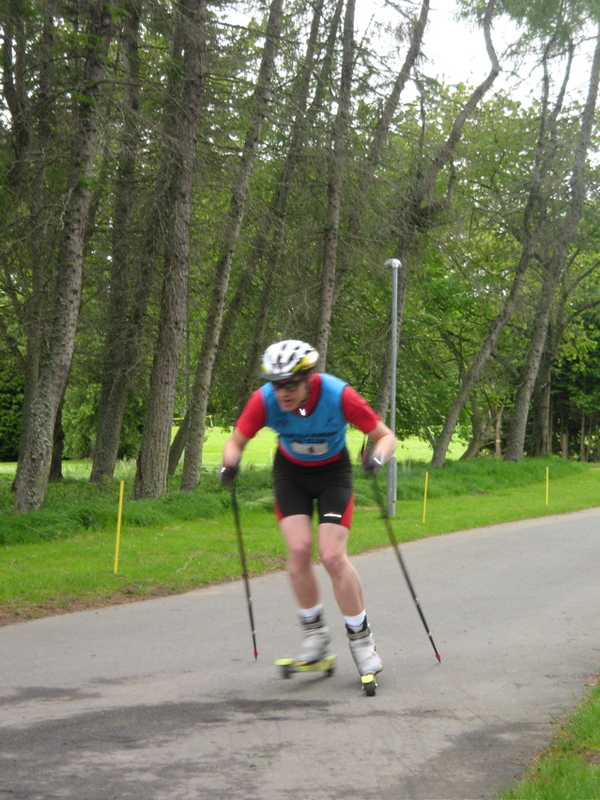 The freezing Deveron made an attractive backdrop to the races. 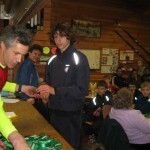 This entry was posted in Club, Club Race Results, Racing on January 11, 2010 by Alan Telford. The championships this year were blessed with bright sunshine and blue skies. 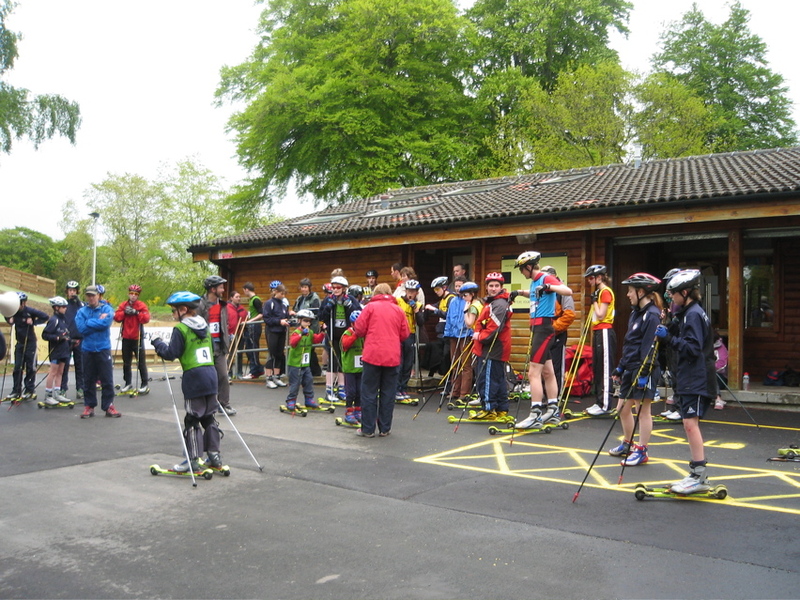 Visiting teams came from the RAF, GB Biathlon squad, Cairngorm and Highland Nordic. 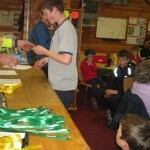 Callum Smith came took first place in the Seniors competition, whilst Sarah Young took first in the Ladies competition. 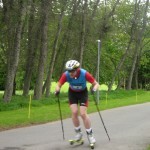 Mike Dixon took the first veteran in the men’s race, and Fiona Crossley took first veteran female. 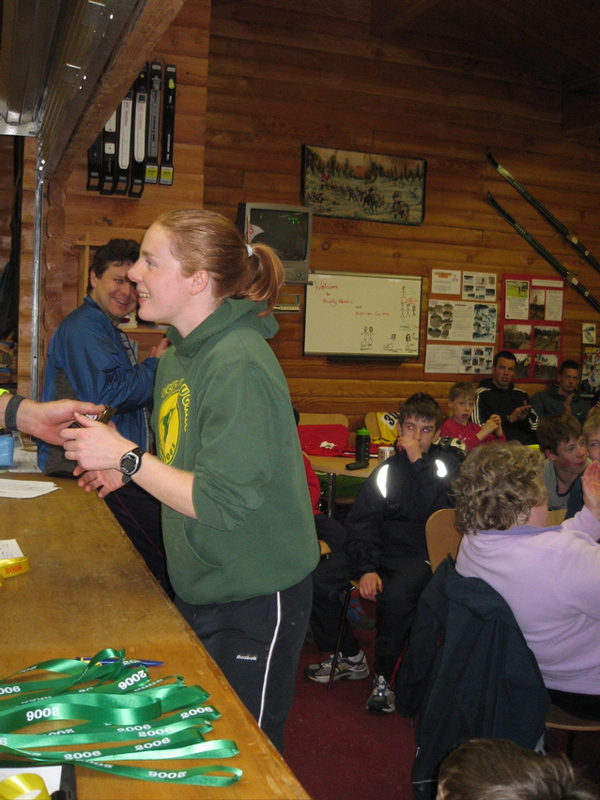 Course records were once again set in the Senior Mens & Ladies 7.1km. In fact standards have risen so much that the first 10 men & first 9 ladies were inside the original course records set in 2005. To the relief of the organizers, the council roads department had done a good job cleaning up the debris from last Thursday’s flooding. Practice on Thursday night had a distinctly “off road” feel by the car park entrance owing to the large amount of silt depostied by the Deveron. This year marked the piloting of an automated lap counting and timing system. Despite a few teething troubles the system has proved a success and will, no doubt, be further developed for races next year. 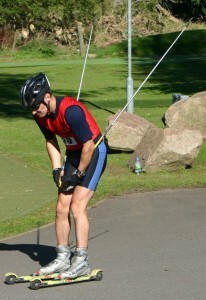 This entry was posted in Club, Club Race Results, Rollerskiing on September 12, 2009 by Alan Telford. 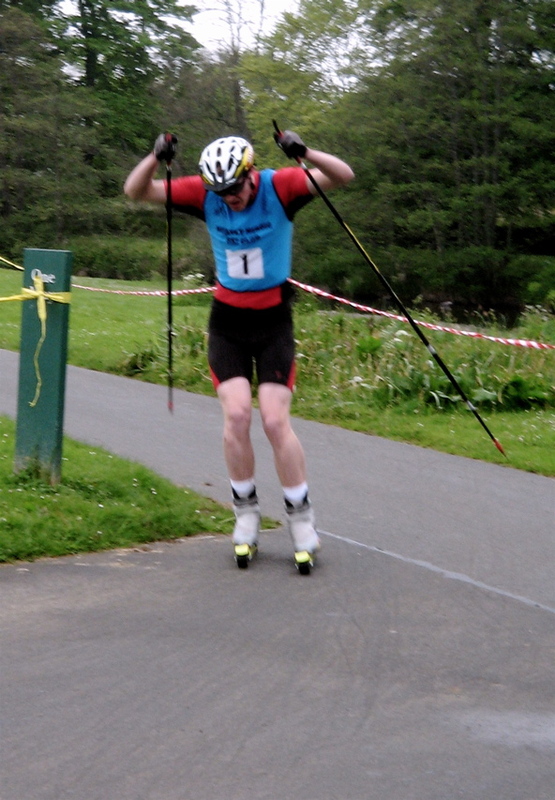 The official results of the Huntly Sprints are now available, Andrew Musgrave took first place in the Men’s event followed by Andrew Young and Callum Smith (a clean sweep for Huntly!) 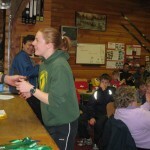 and Sarah Young won the Ladies event, Fay Potton took second and U16 Katy Homyer took 3rd . 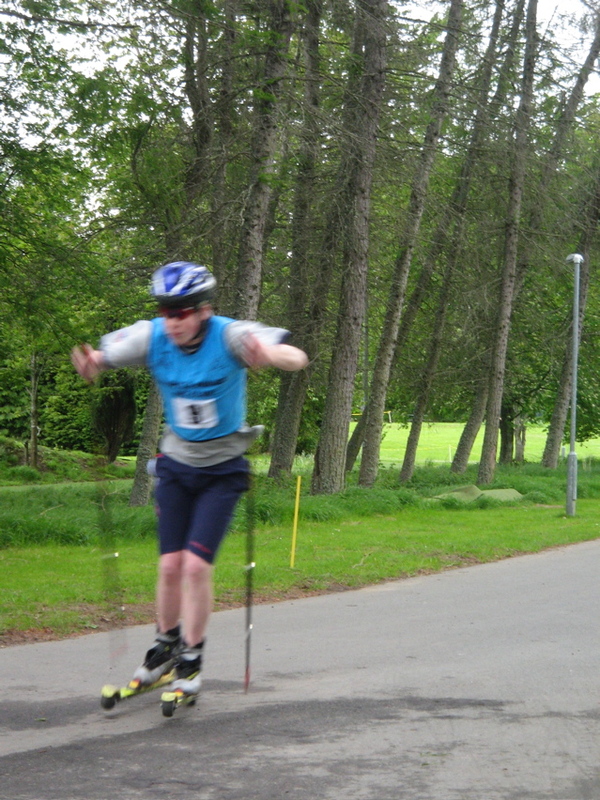 This entry was posted in Club, Club Race Results, Nordic News, Racing, Rollerskiing on May 31, 2009 by Alan Telford. 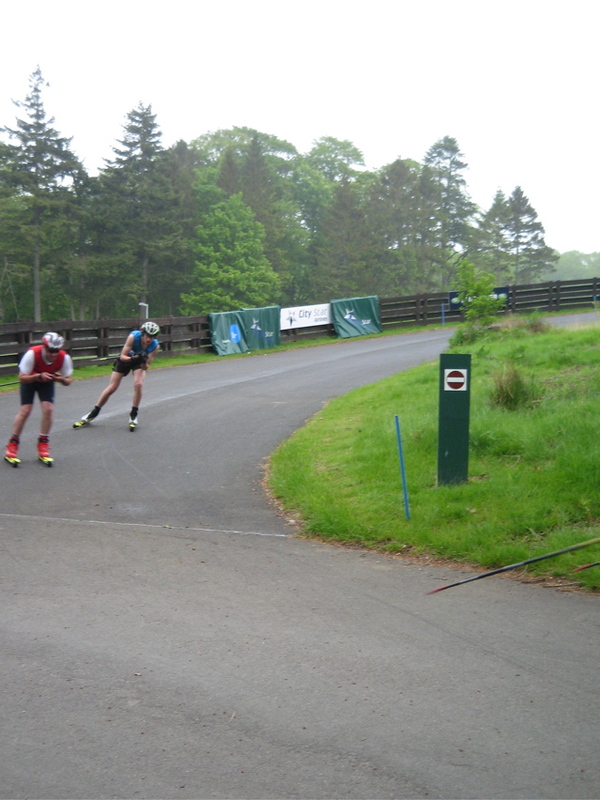 The races started with time trial sprints over a “flat” 655m & 1135m “Hill” courses. 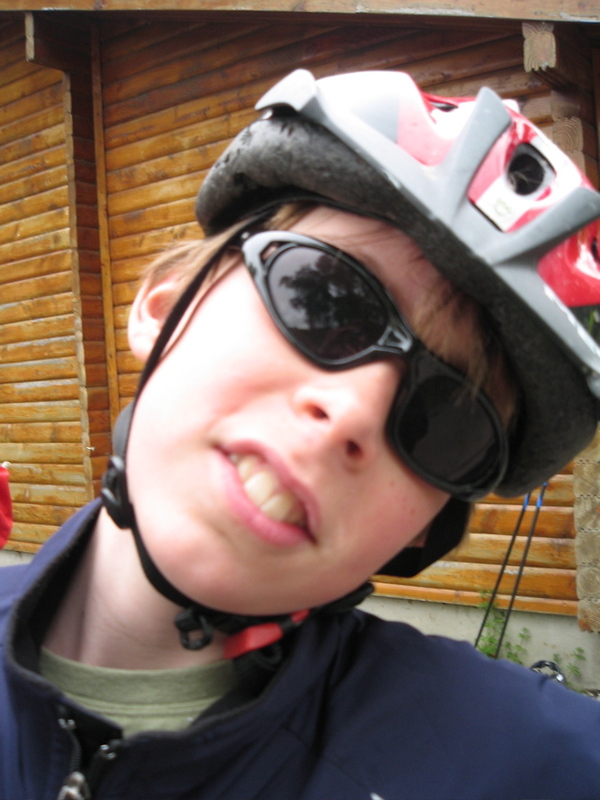 These time were added together to decide the GB Series race. 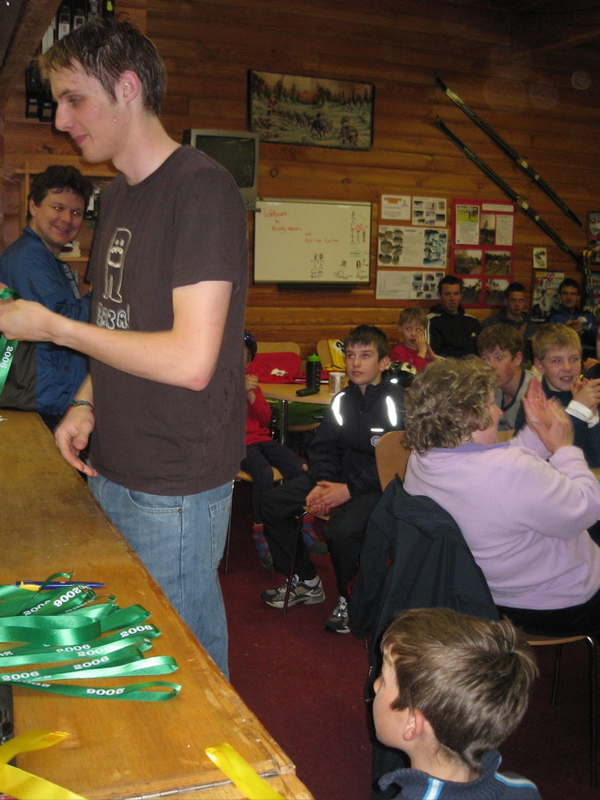 Remarkably, the first three places were taken by under 18 skiers (Andrew Young (HNSC), Andrew Musgrave (HNSC) and Alistair Duncan (CBNSC)) who just beat former Olympian Mike Dixon (CBNSC) into fourth place. 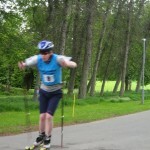 Although a veteran, retired from competitive skiing and not in full training, it was a tremendous achievement for these young skiers to beat Mike and a healthy sign that we have some talented juniors coming up through the ranks. 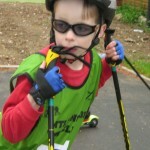 Skiers like Mike are always a target for these young skiers. The first lady home Sarah Young (HNSC) is also under 18. 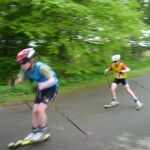 In second place was another Huntly skier Posy Musgrave, who has just moved up into the senior ranks. Fiona Crossley travelled up from Yorkshire to take third place and first female veteran despite a nasty tumble on the hill. 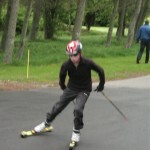 Cairngorm brought a large contingent of young skiers who have greatly improved since their last visit to the Huntly races. 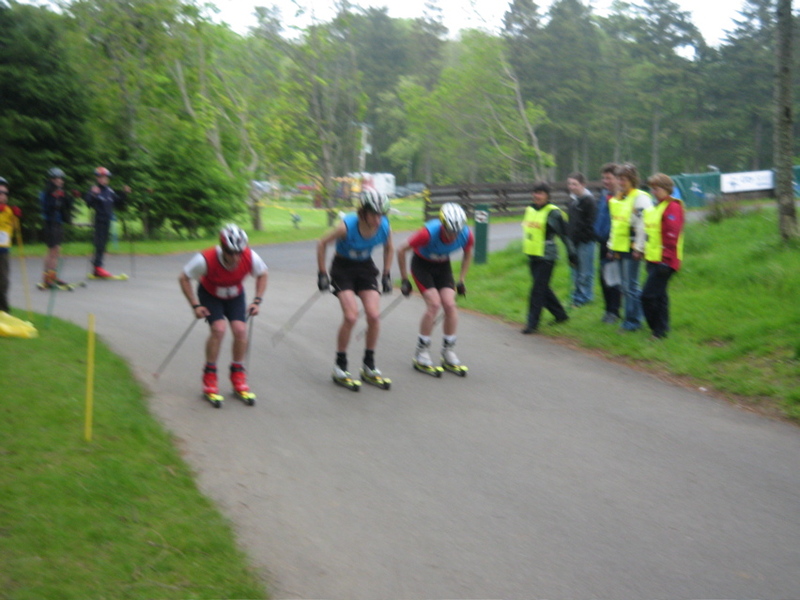 After the time trial races there were open knock-out races over the same sprint courses. 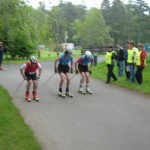 With three skiers competing head to head some of the reaces were extremely competitive. The semi-final with Alistair Duncan just holding off the last gasp challenge from Andrew Musgrave got the spectators excited for the final. 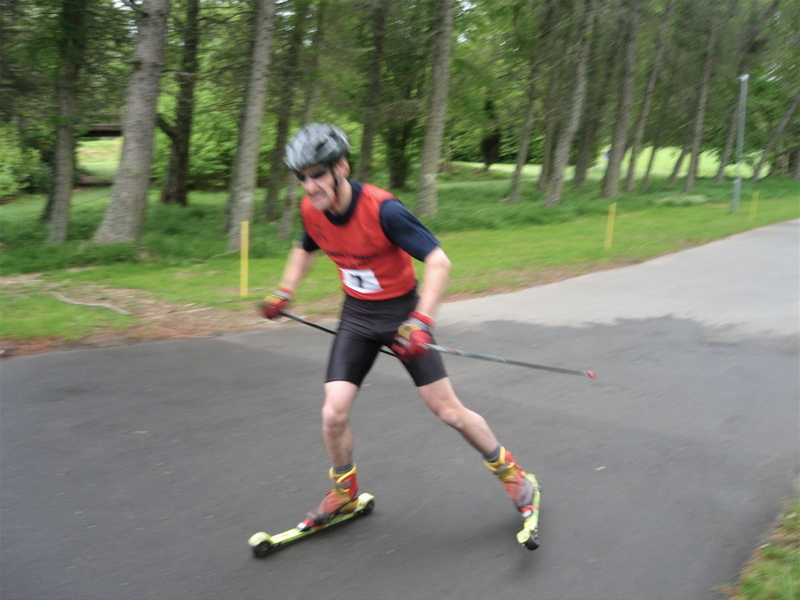 In the final Mike Dixon took and held a lead of 5m from Andrew Young with Alistair Duncan struggling to keep with the early pace. However, on the final uphill with 250m to go, Duncan in a fantastic overtaking manoeuvre burst through a small gap while Dixon and Young tangled with each other. 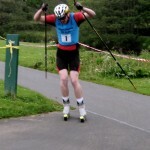 Duncan built a few metres lead which he held to win a hugely exciting final from the two pre-race favourites. 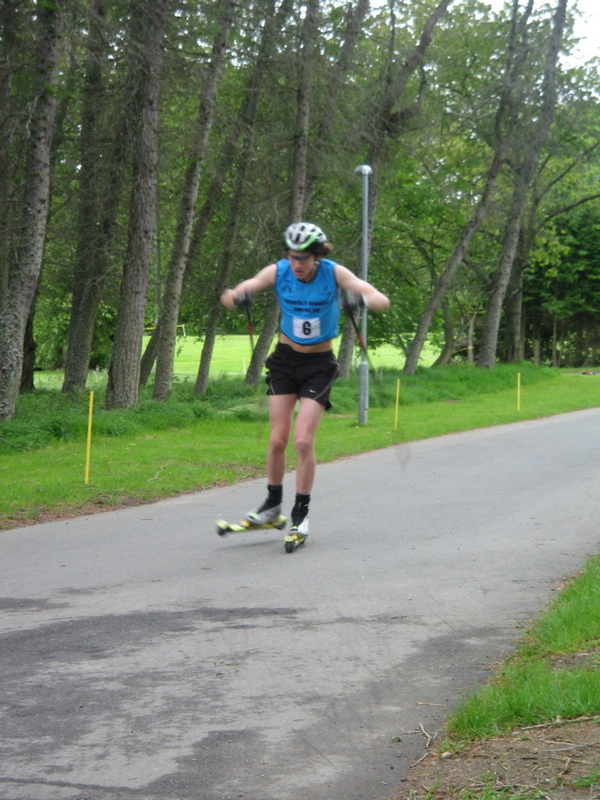 The Novice knock-out final was won by Stuart Hamna (RAF) who has only been rollerskiing for a few weeks from Huntly new comer Megan Heathershaw. 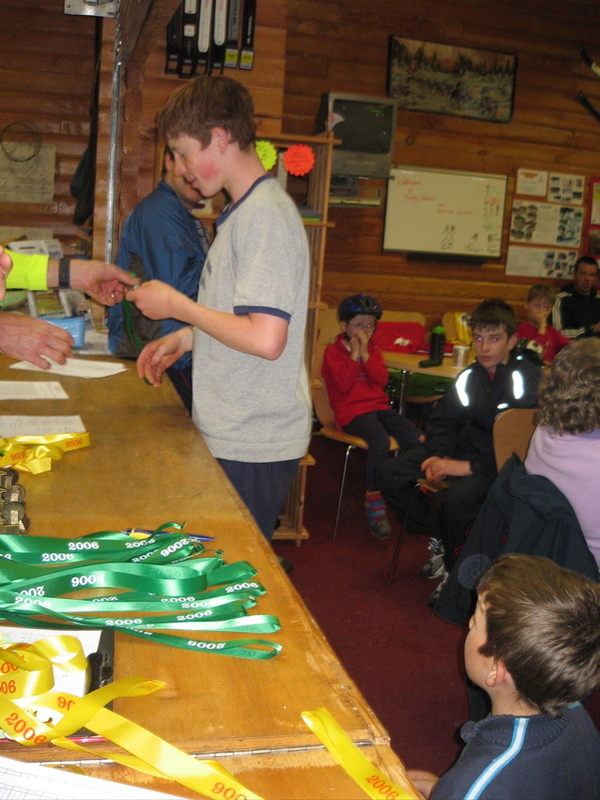 The day finished with a series of age group finals. 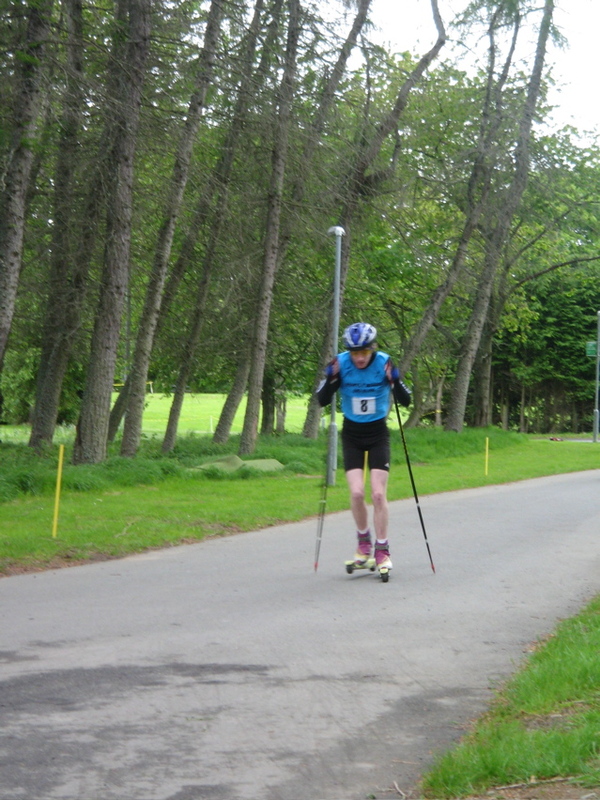 Thanks to the Huntly Nordic And Outdoor Centre (Aberdeenshire Council) for using their facility for the races. 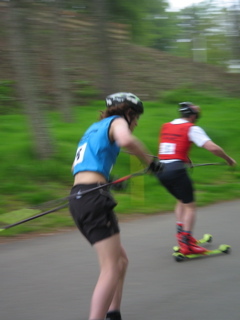 This entry was posted in Club, Club Race Results, Racing, Rollerskiing on June 6, 2006 by Alan Telford. Despite being postponed twice this year, once due to no snow and once due to too much snow the club open championships were finally held on 19th March. 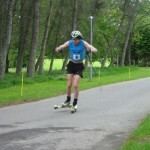 Andrew Musgrave pipped Andrew Young for the 8.2km classic title, but Andrew Young took skate title. 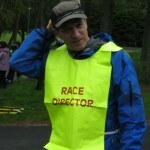 Thanks to all the time keepers, marshals and the people who set up the course. Unfortunately no pictures are available for the event. 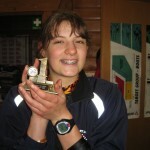 This entry was posted in Club, Club Race Results, Racing on March 3, 2006 by Alan Telford. 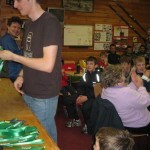 With more than 60 entries Huntly has had more people than any single event this year. The dedicated track provided a superb venue for great racing with visitors from Australia & Russia mixing with 2 ex – Olympic skiers. It is hoped that we can develop further on this with discussions taking place to have the Olympians deliver adult training weekends at the centre. 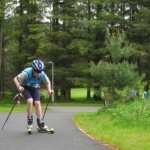 A cracking weekend of roller skiing with over 50 people at Huntly Nordic and Outdoor Centre! 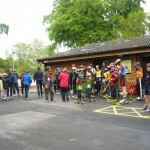 We’ll get a full report in the event pages but just to keep the interest here are the results and some pics. 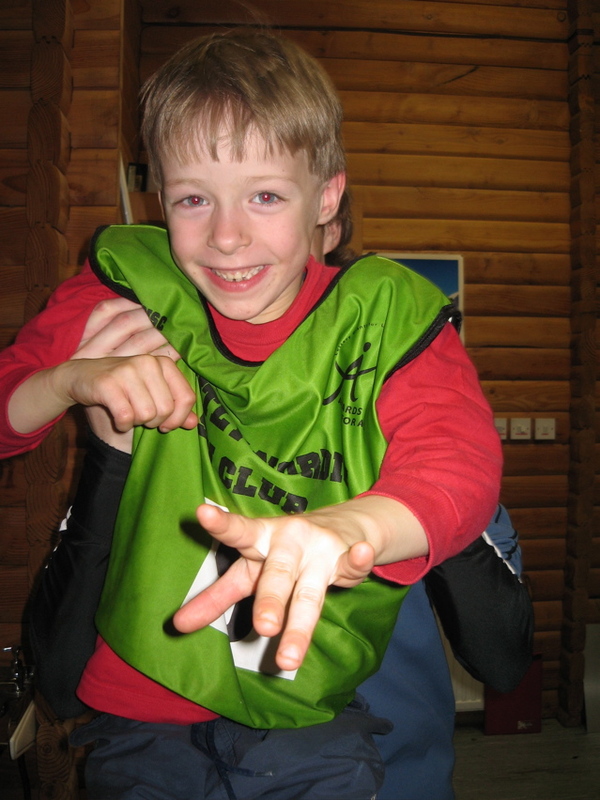 This entry was posted in Club, Club Race Results on September 17, 2005 by Alan Telford. 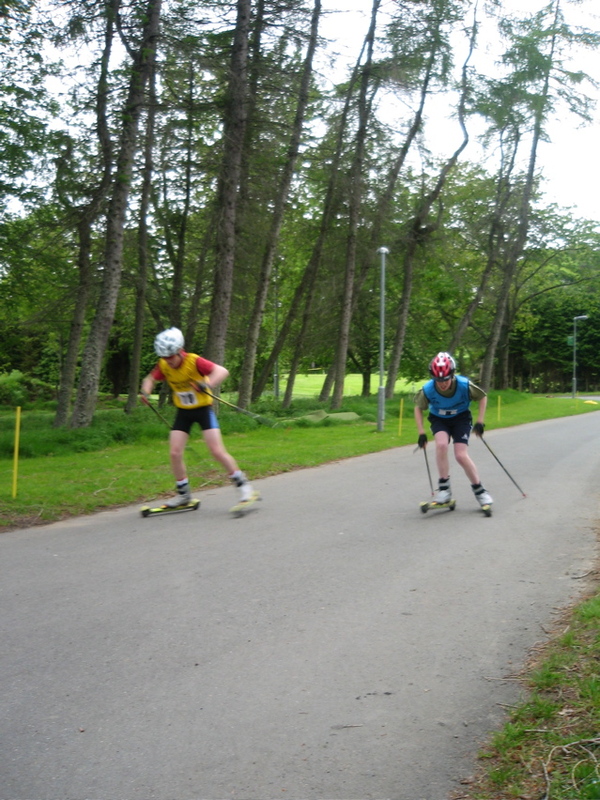 Our Short Course Rollerski races were the inaugural event on the new Ski Centre track. 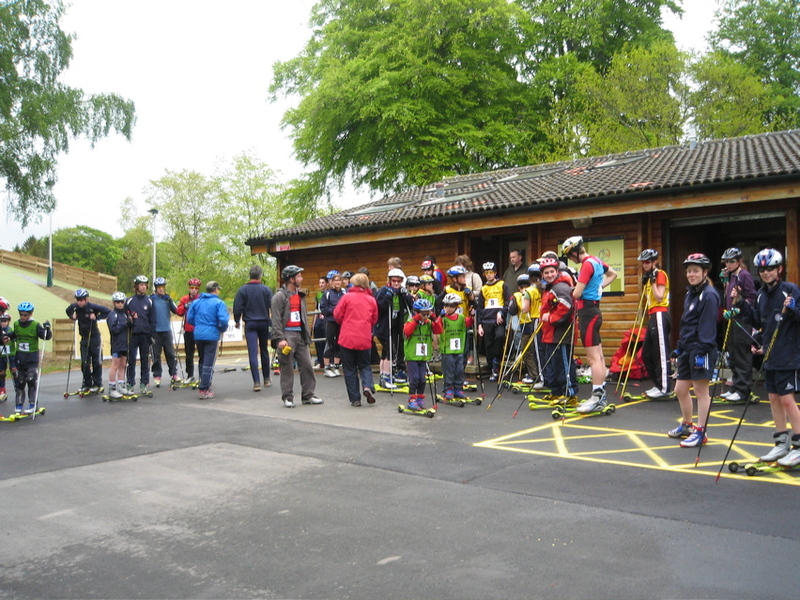 We were joined by members of the GB Biathlon Development Squad. Time trials were run over 601m & 409m courses along with head-to-head races over the 601m course. 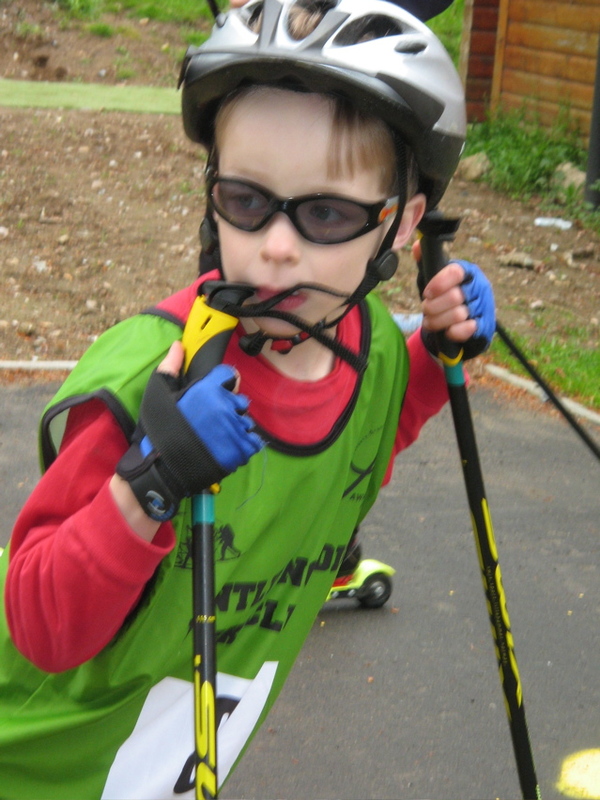 The races were very competitive & our juniors made the GB biathletes work very hard for their medals. 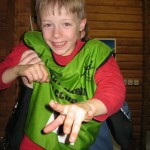 The day was rounded off with what is now becoming a traditional part of our events – the barbecue. 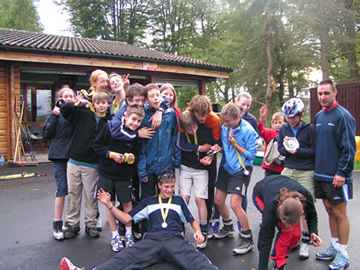 Even if you didn’t take part in the races fun was be had helping out, spectating & generally socialising. 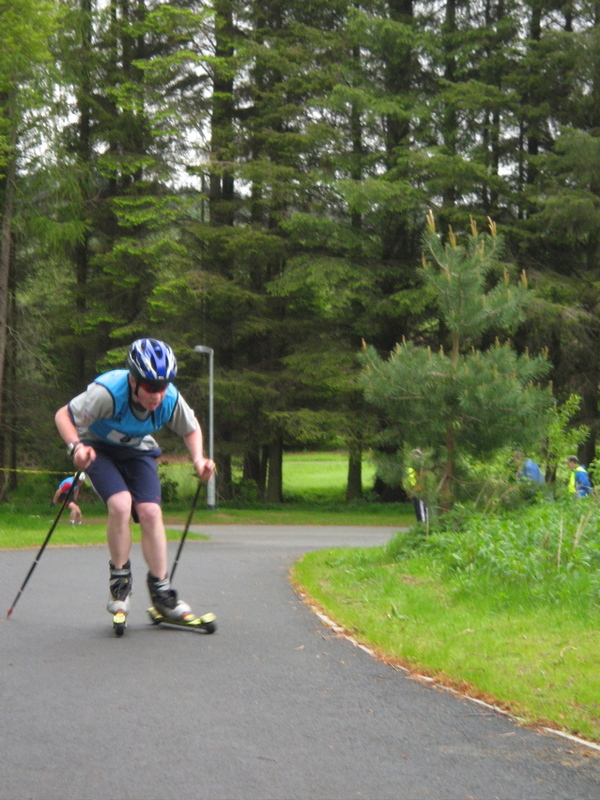 This entry was posted in Club, Club Race Results, Rollerskiing on September 15, 2005 by Alan Telford.